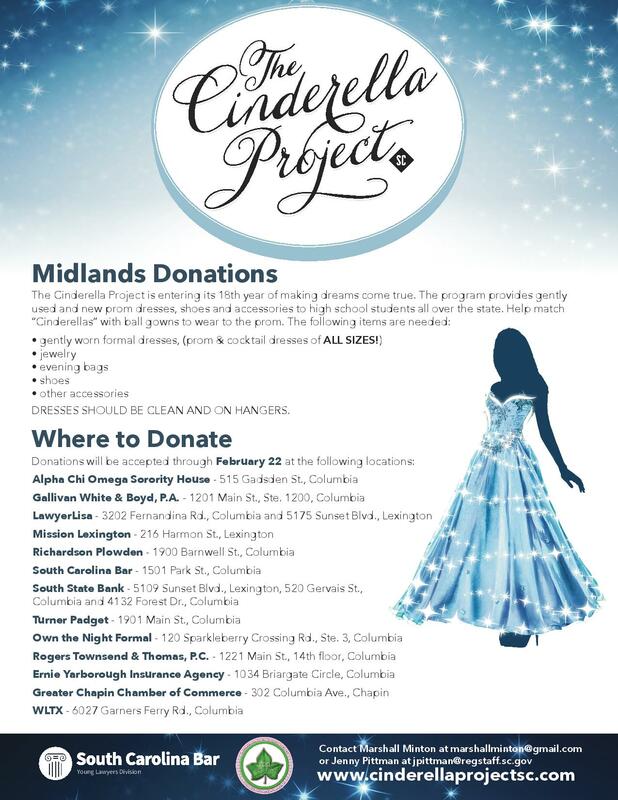 Donations are now being accepted for the Annual Cinderella Project! ⟵Join us for An Unforgettable Evening of Jazz and Art, “The R&B Edition” on June 21st. Tickets are available for sale now!